82% of dogs report feeling the holiday blues due to lack of inclusion in the festivities. Don’t be a dog abuser. 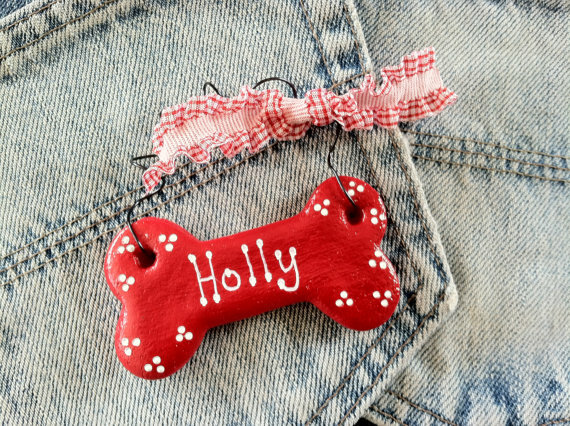 Make your pet feel welcome during Christmas with a nice personalized ornament. Even though dogs are illiterate, researchers find that the animals can sense their inclusion on Christmas trees. Note: Dogs with no tree ornaments are more likely to have carpet “accidents” during the holidays.